Problem is that Daddy sacrifices plot and pace at the altar of craft and visual aesthetic. The back and forth narrative is distracting, and the film unfolds slower than a snail race. The first half is particularly testing and feels much longer than it actually is.In the end, there’s a lot to appreciate in Daddy, yet sadly it’s not enough. The craft is admirable and the big denouement is thought provoking, but pacing issues cripple the film to the extent that you’re exhausted by the time the lights come back on.I’m going with two-and-a-half out of five. Technically, Daddy is one of the best films to come out this year with an applause worthy performance by Arjun Rampal, however, it fails to leave an impression on you with its weak narrative and sluggish pace. DADDY begins on a shocking note and you expect the film to be a fast-paced, well-preserved gangster drama. 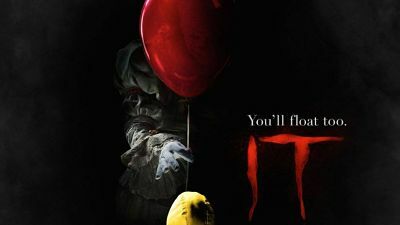 The film however falls a bit immediately but still, the scenes of the ‘B.R.A. gang’ are engaging. 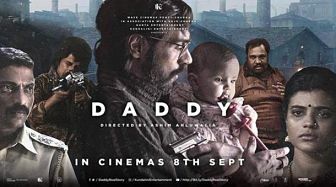 But as the film progresses, it becomes too confusing and incoherent.On the whole, DADDY is a poor show due to its incoherent script and weak direction. Arjun Rampal’s performance is the sole factor that makes the film realistic. 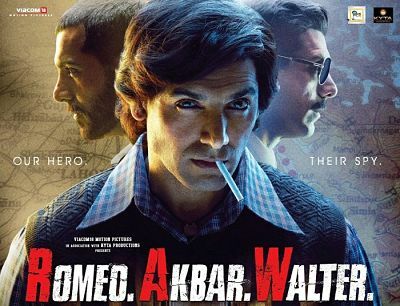 Watch it if you are a fan of Arjun Rampal or gangster flicks.